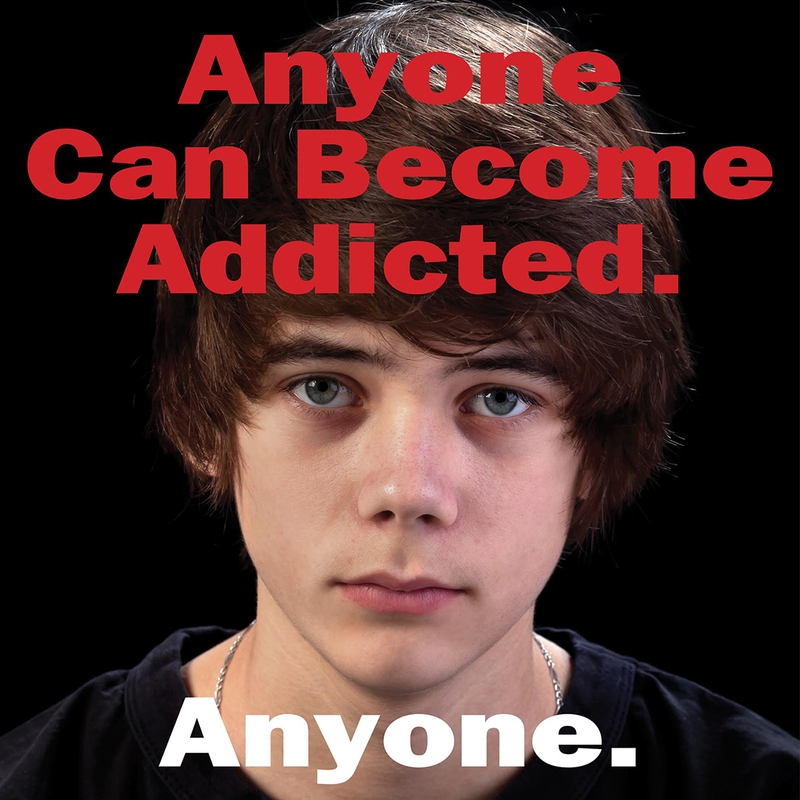 PA Stop, a program of the Commonwealth Prevention Alliance of Pennsylvania, was created to educate Pennsylvanians about the dangerous relationship between prescription painkillers and heroin use – and to break the connection between the two. Working with CPA since the program’s inception, BOOM created its overarching brand messaging, a central unifying website, and a series of impactful individual advertising campaigns, each including its own print, online, television and radio media. Counties throughout the state may choose which elements of these campaigns work best for their specific needs. To help make the most of individual counties’ budgets and resources, BOOM has partnered with our media agents to offer the opportunity to be part of a larger, statewide advertising purchase, allowing for wider participation and geographic coverage. The response has been overwhelming in Pennsylvania, and we are currently expanding this program to be customized for use in additional states. Through this strategic collaboration, our goal is to help to stop opiate addiction before it starts.